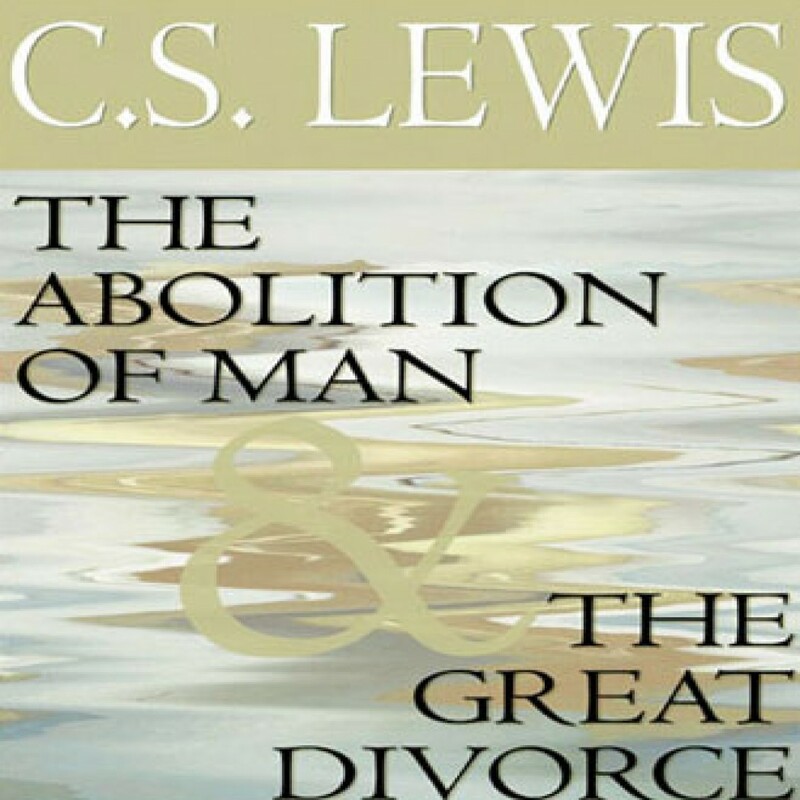 The Abolition of Man and The Great Divorce by C.S. Lewis Audiobook Download - Christian audiobooks. Try us free.